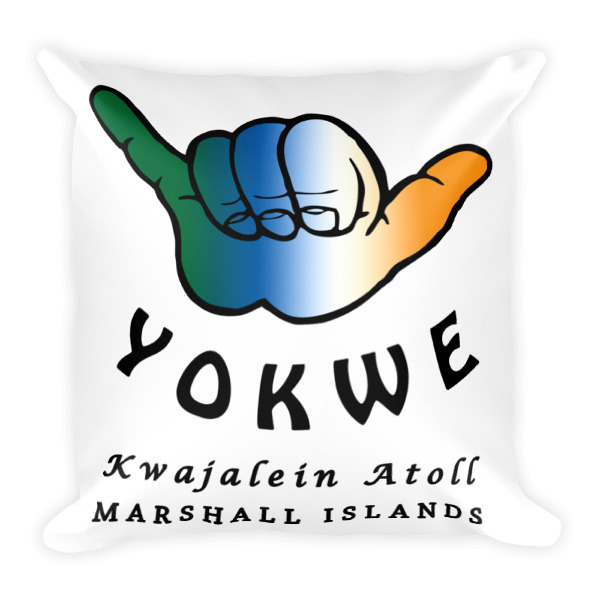 Feel the Yokwe and the Love on this 2-sided accent pillow. 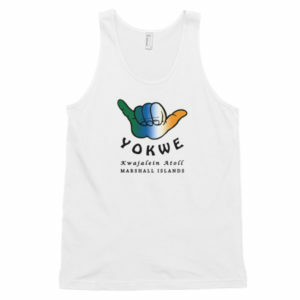 One side has the I Heart Kwaj design and the other with the Shaka Yokwe design with Kwajalein Atoll Marshall Islands printed underneath. These make GREAT GIFTS!